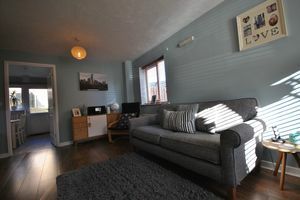 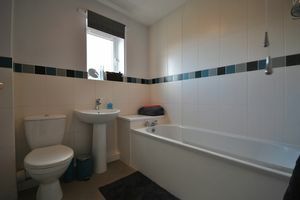 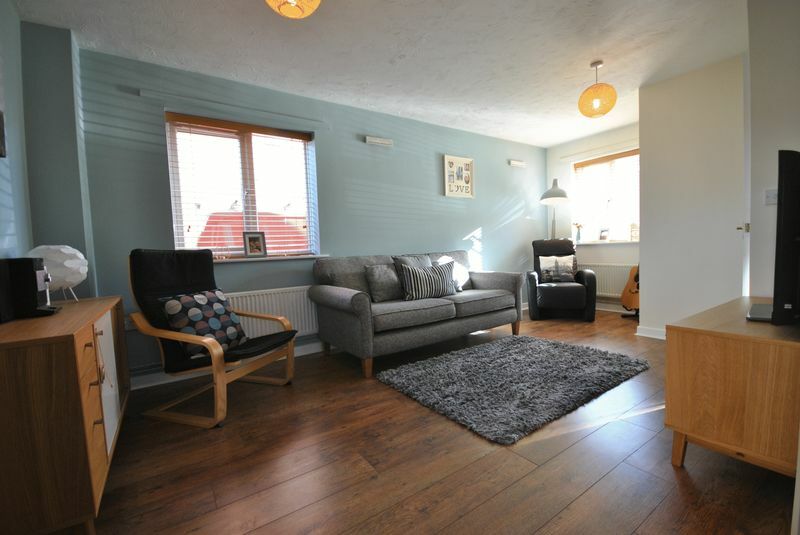 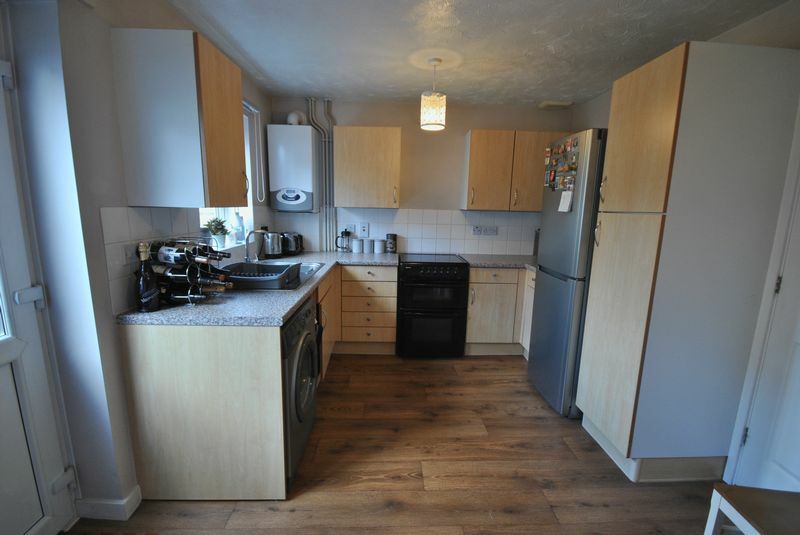 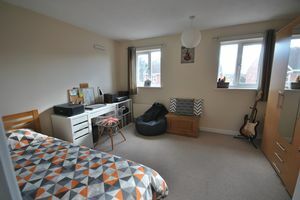 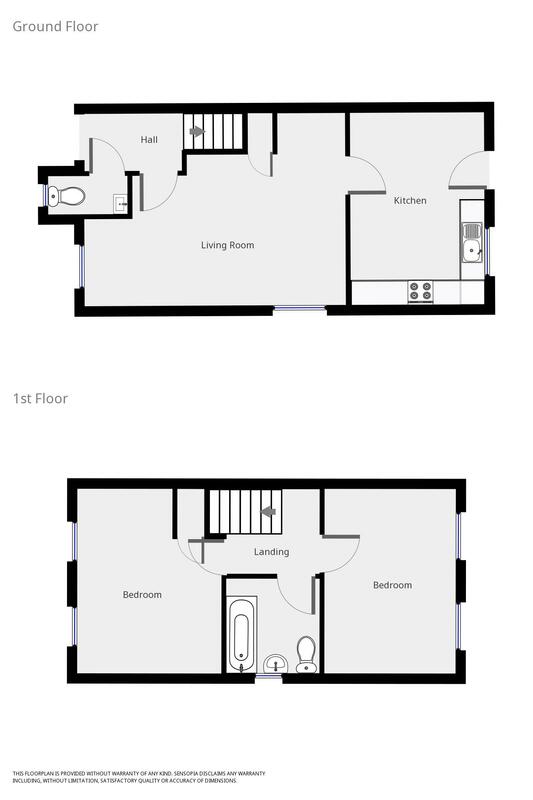 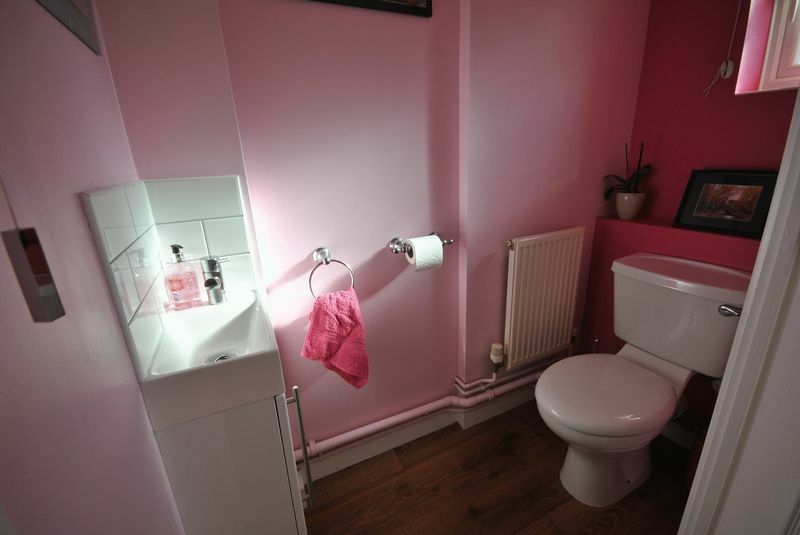 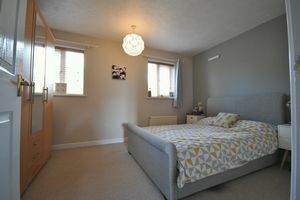 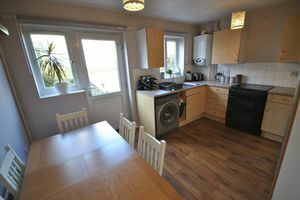 PERFECT STARTER HOME - Lovely presentation for this SEMI-DETACHED property with TWO LARGE DOUBLE BEDROOMS, spacious sunny Lounge and Kitchen / Diner. 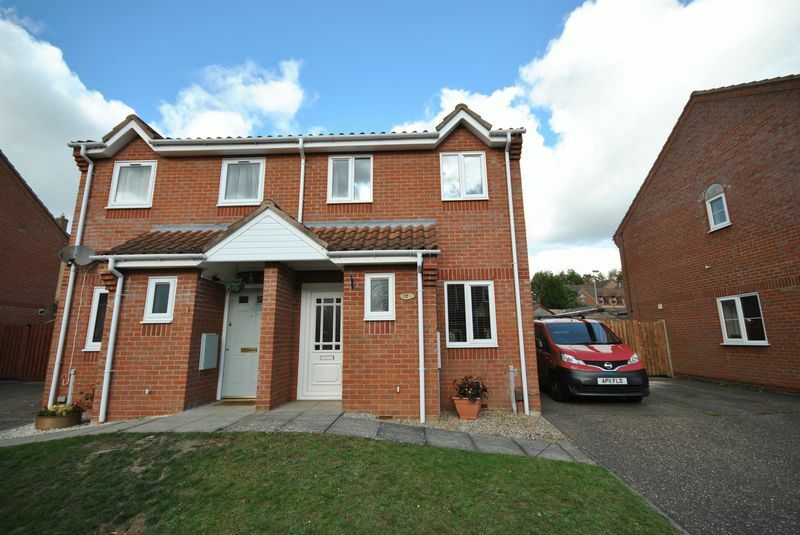 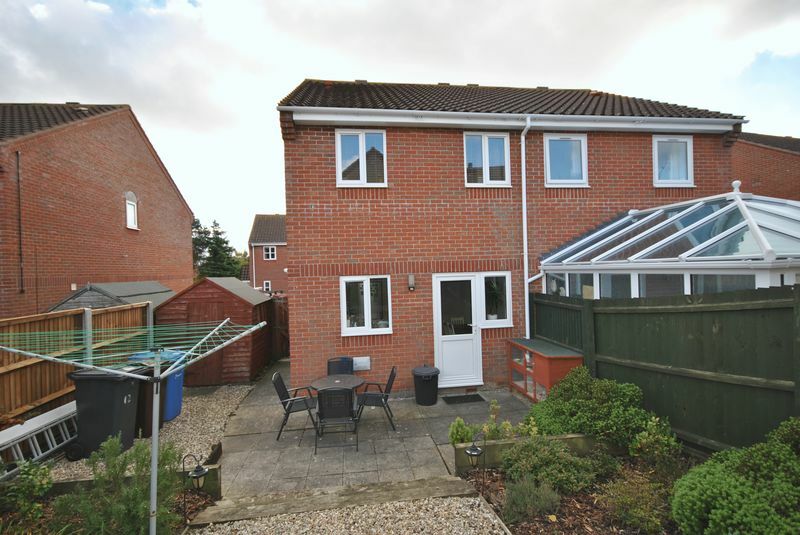 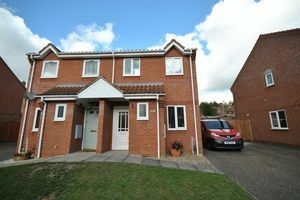 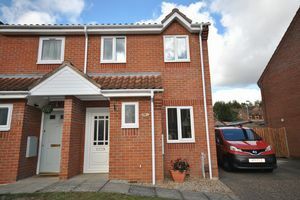 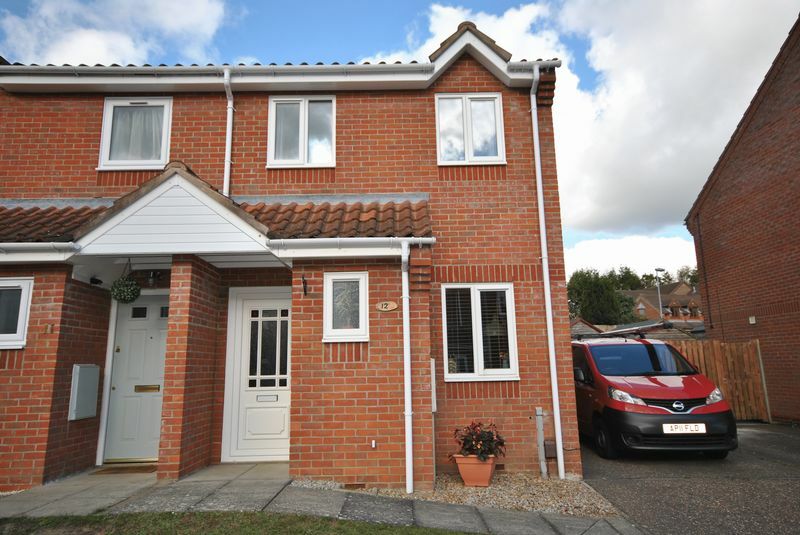 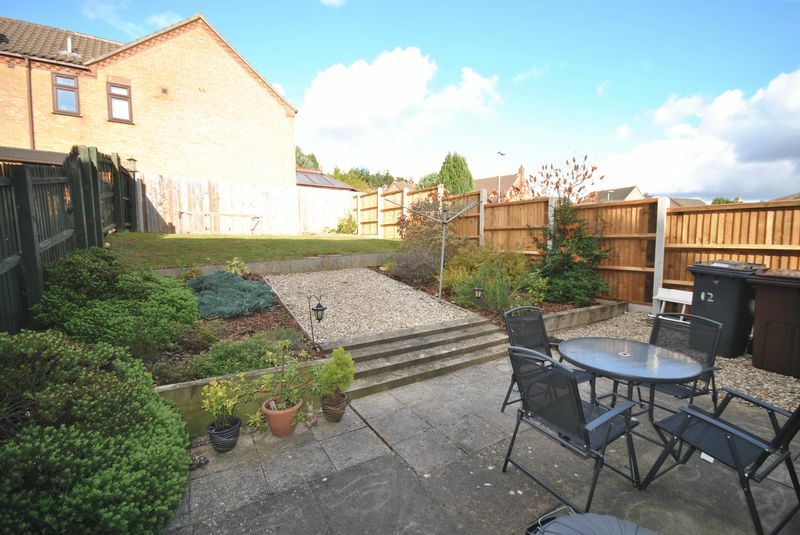 Situated in a quiet Cul-de-sac on the edge of Threescore on the West side of Norwich, this property represents good value and is easy access to all major transport links and essential local amenities. Landscaped enclosed rear garden.